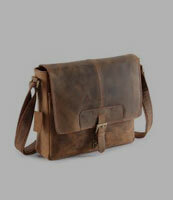 Men’s Bags- Carry Style that is Eternal! Men usually want to carry just one bag for several months because they find it irritating to change it every now and then. This isn't something manly, honestly speaking! However, they can rarely do it because right after a few days, the color starts fading away and it looks like a year's old bag. Well, this worry has long been gone now because affordable.pk is now selling the high-quality and branded bags for men at the most reasonable prices. It is the place to find the best men's accessories in Pakistan. 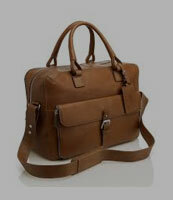 Even though one bag suffices men's needs, they might need different bags when they travel or for some other purpose. This is the reason why affordable.pk team has subdivided men's bags sections into the categories given below. 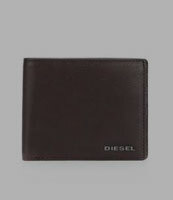 A wallet is a must-have accessory in every men's pocket for carrying money and some other essentials. However, even a minor possession tells how your personality is therefore, do not ignore elegance and style even while buying a wallet. 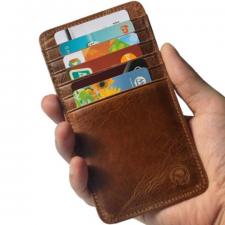 A wallet is something you take out from your pocket several times a day so it should look graceful. Buy the classiest men's wallets from affordable.pk available in the men's bags section. Sometimes, men do need functional bags and the reasons might vary. They might need it to carry their exercise costumes to the gym or their gadgets to their office. If you want to buy a functional bag at a reasonable price, visit affordable.pk and shop worry-free. One can't travel without a traveling bag, whether it's a man or a woman. There are multiple things both of them need to carry when they are traveling somewhere. Again, you should carry an elegant bag because it gives an impression while you are taking it. Buy spacious yet modish traveling bags for men from affordable.pk.